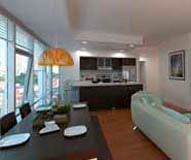 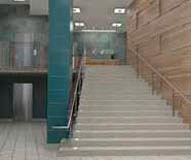 Architectural Renderings & 3D Architectural Visualizations. 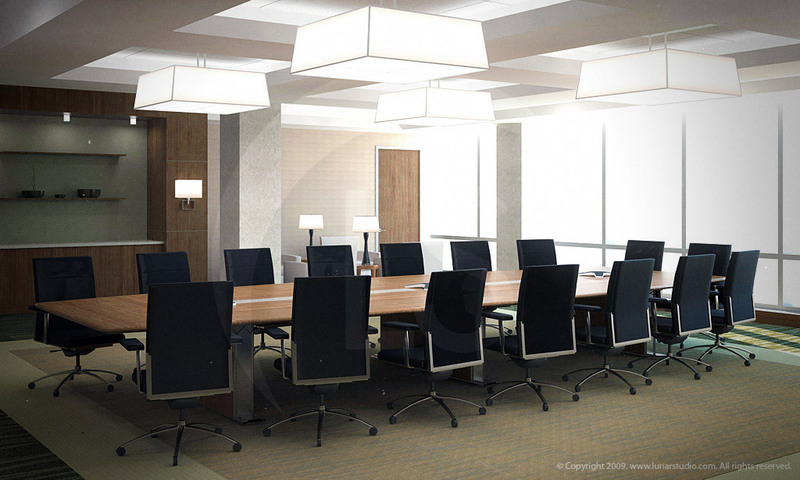 LunarStudio works closely with architectural firms, architects, interior designers, lighting manufacturers, industrial designers, artists, marketing firms, and custom furniture designers in order to create highly-realistic 3d renderings that showcase your work in the best light possible. 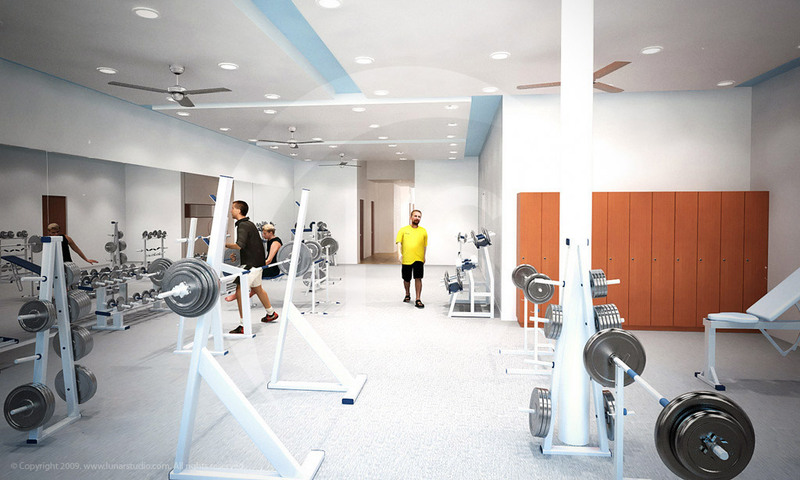 Our award-winning 3d architectural renderings adds value to your projects and leaves long-lasting impressions by clearly illustrating the designers original concepts and intent to a wide-range of receptive audiences. 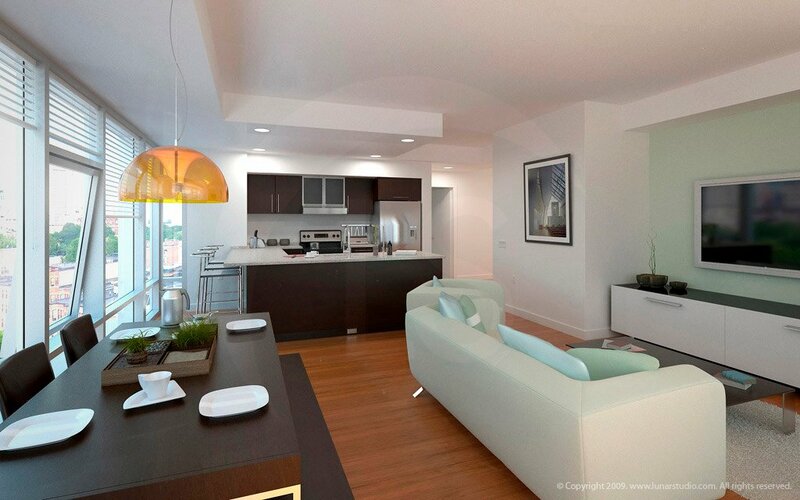 1330 Boylston Street living room and kitchen interior architectural rendering by Elkus-Manfredi and Samuels & Associates. 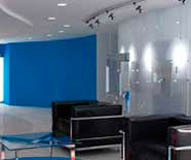 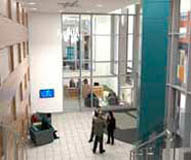 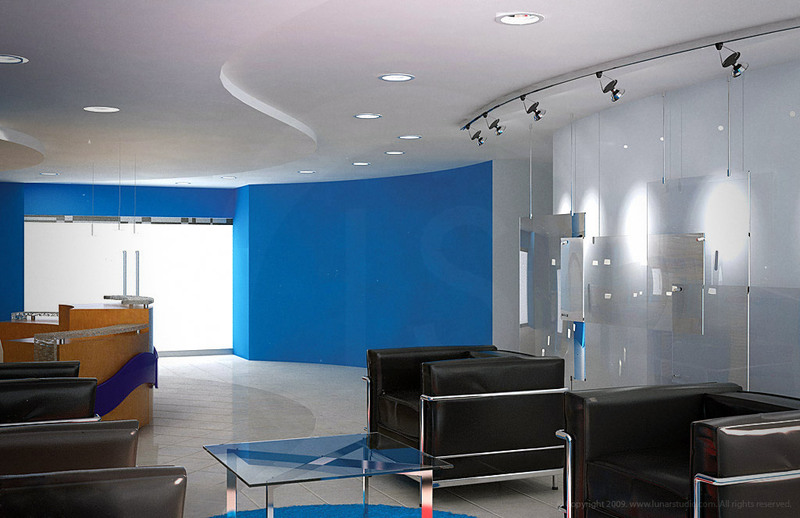 3d architectural renderings of the Blue Cross Blue Shield headquarters reception area by SMMA of Cambridge, MA. 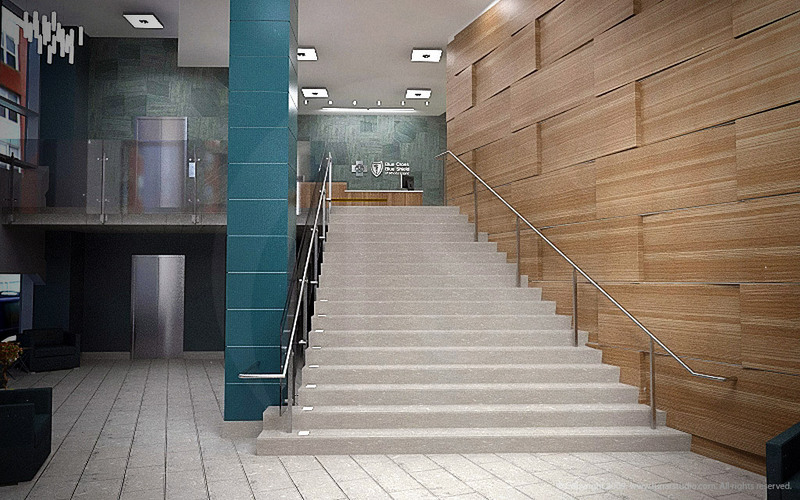 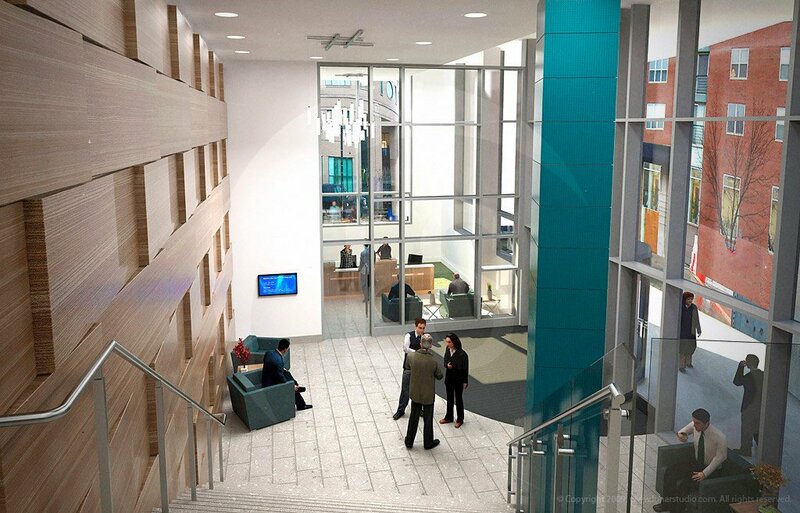 Architectural renderings of the BCBS lobby by Symmes, Maini & McKee Associates. 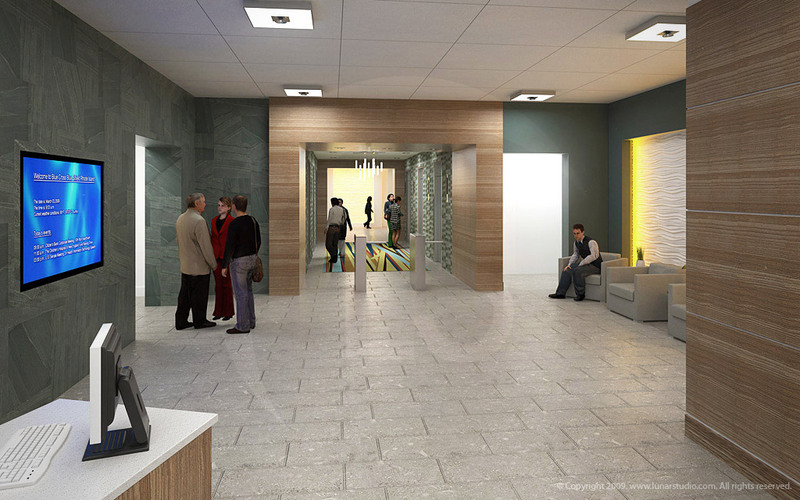 Blue Cross Blue Shield reception entrance architectural rendering by Symmes, Maini & McKee Associates. 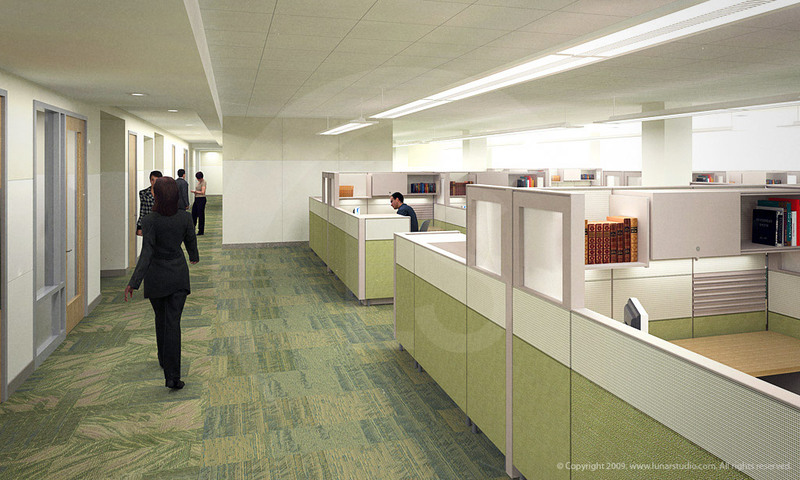 Architectural Visualization of the BCBS office workspace by Symmes, Maini & McKee Associates. 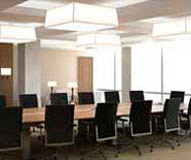 3d architectural illustration of the Blue Cross Blue Shield boardroom by Symmes, Maini & McKee Associates. 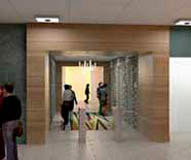 3d architectural renderings of the BCBS cafeteria entrance by Symmes, Maini & McKee Associates. 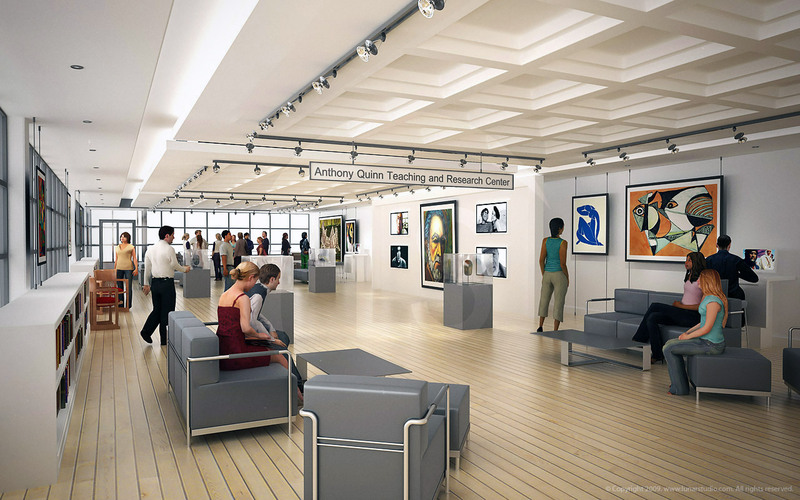 Architectural rendering of the Anthony Quinn Estate Art Gallery for Roger Williams University. 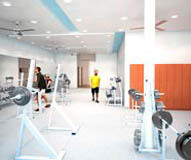 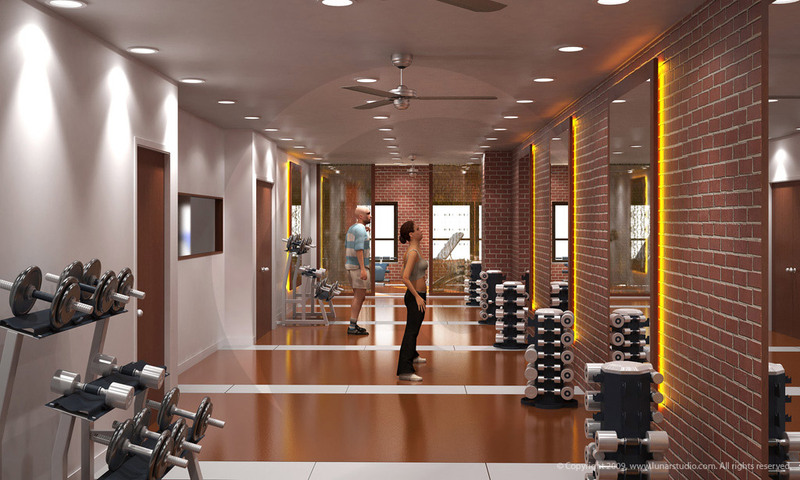 3d interior design of a Brooklyn gym renovation by Murdock Solon Architects and illustrated by LunarStudio. 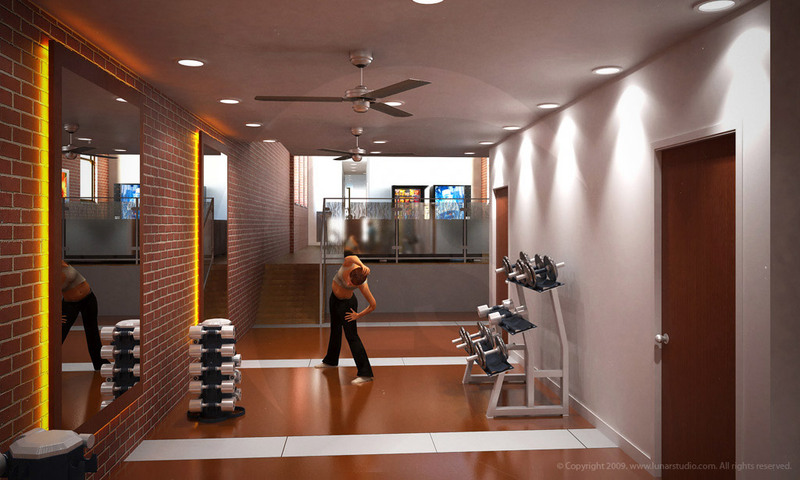 3d gym rendering for Murdock Solon Architects by Lunar Studios. 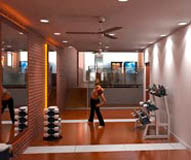 A gym interior design rendered by Lunarstudio. 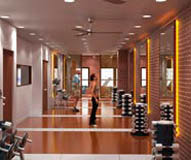 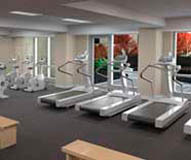 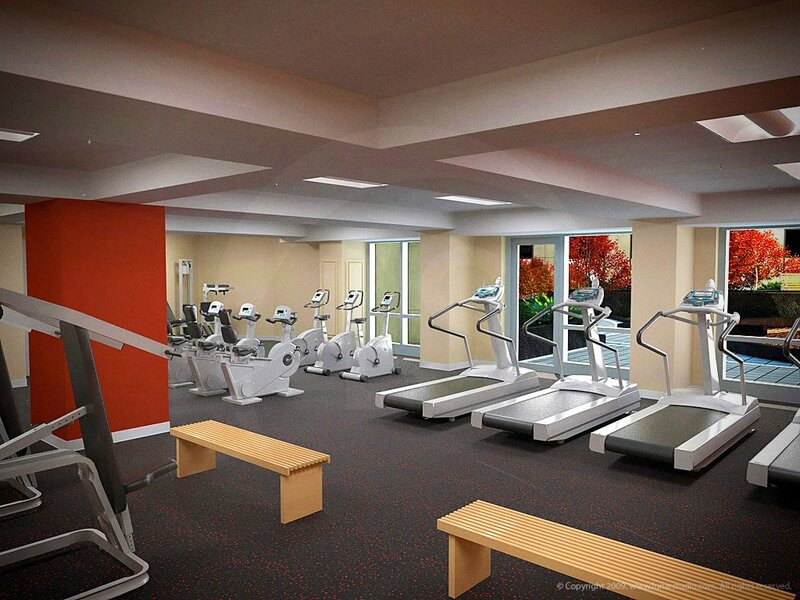 Trilogy Boston apartments fitness room and gym architectural rendering designed by Elkus-Manfredi and Samuels & Associates. 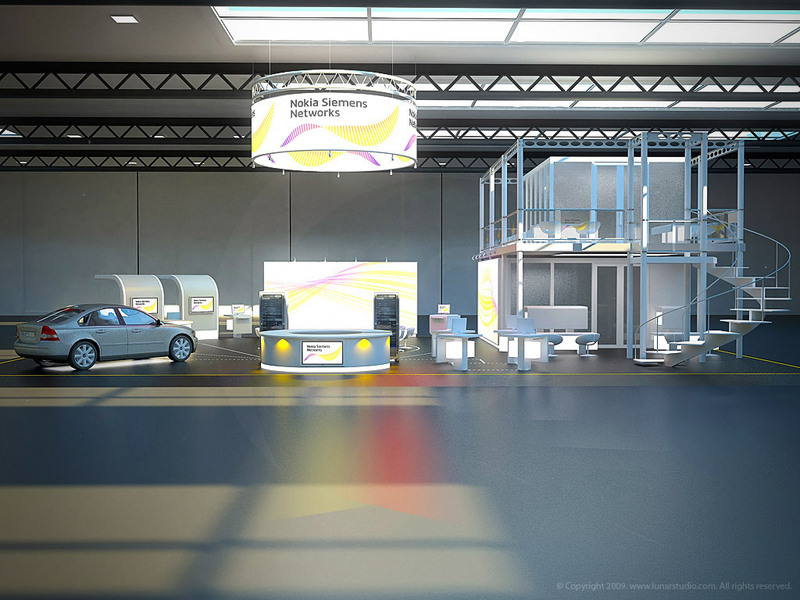 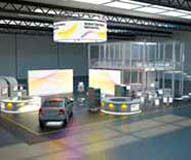 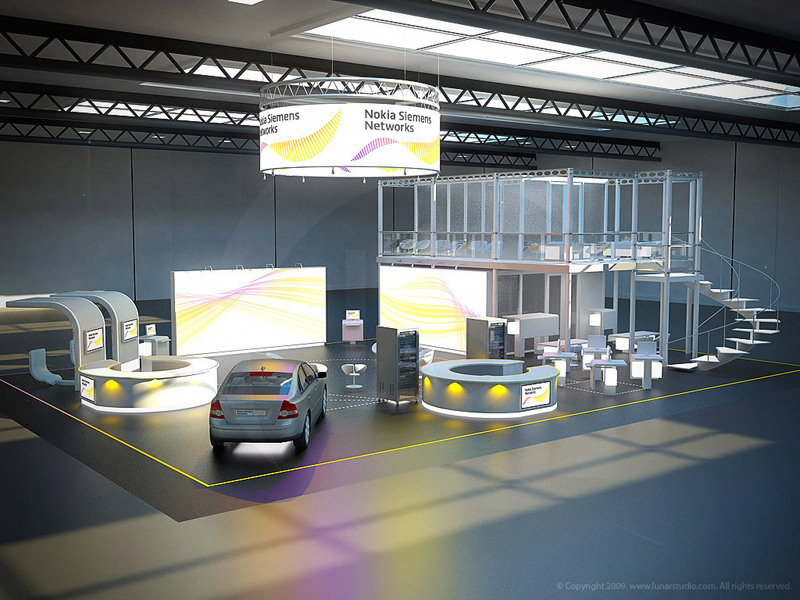 3d architectural rendering of the Nokia Siemens Convention Hall tradeshow booth for Design Centrix. 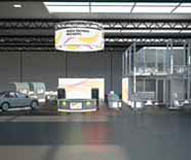 Architectural Visualization of the Nokia Siemens Convention Hall tradeshow booth for Design Centrix. 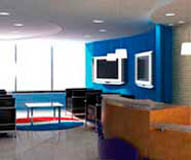 An architectural rendering of the Pepsi Americas Reception Area by Horn Design. 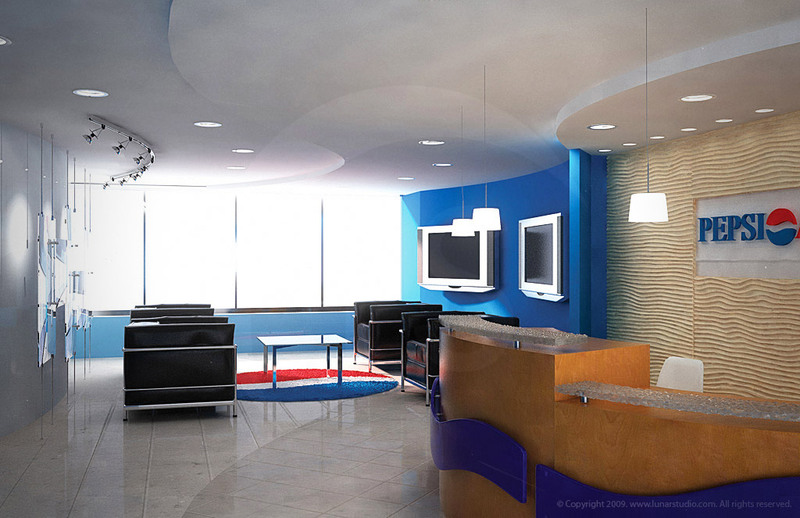 A 3d rendering of the Pepsi Americas Reception Area by Horn Design. 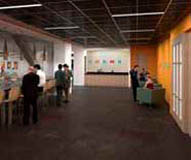 Architectural rendering for the Federal Reserve cafe & lounge area by Symmes, Maini, & McKee Associates. 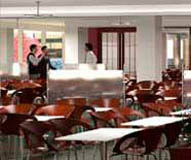 Federal Reserve Coffee shop bar & Lounge area renovation rendering by Symmes, Maini, & McKee Associates. 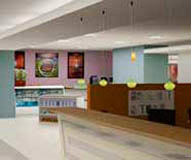 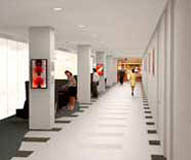 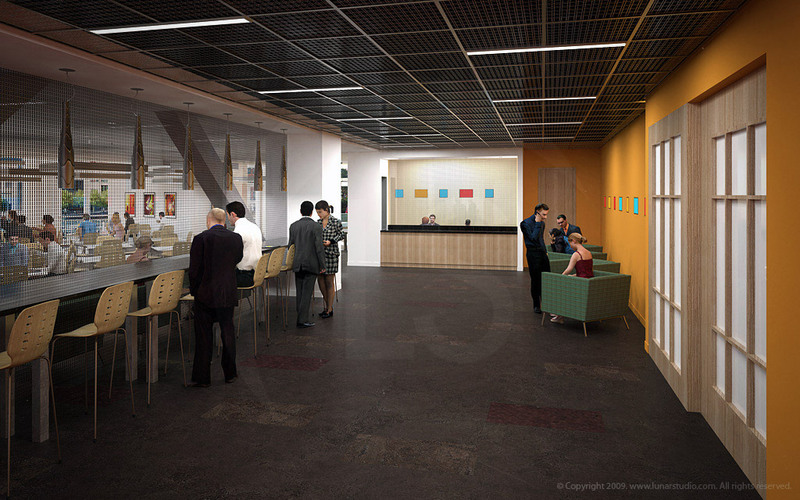 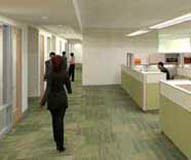 3d image of the Federal Reserve of Boston cafeteria area renovation architectural rendering by SMMA.